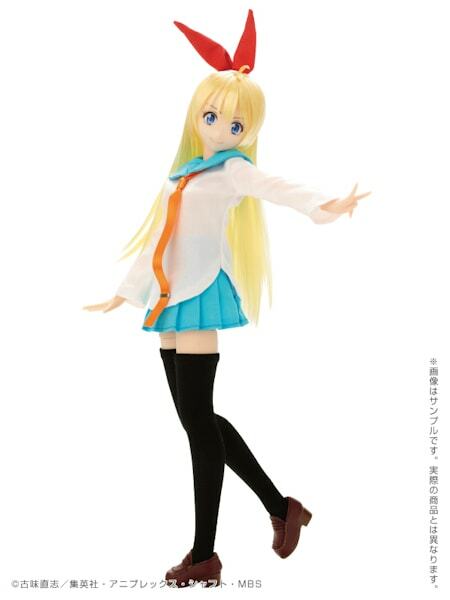 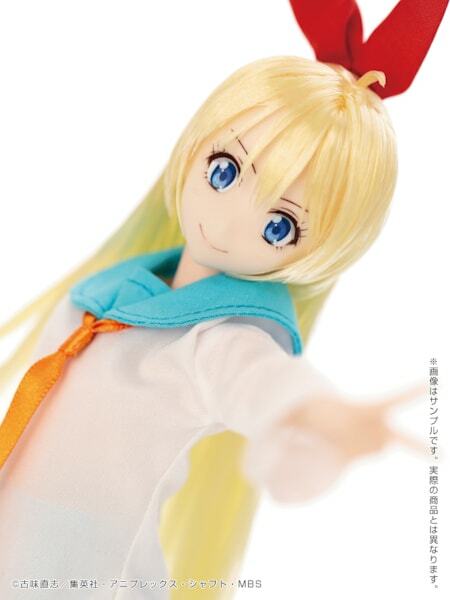 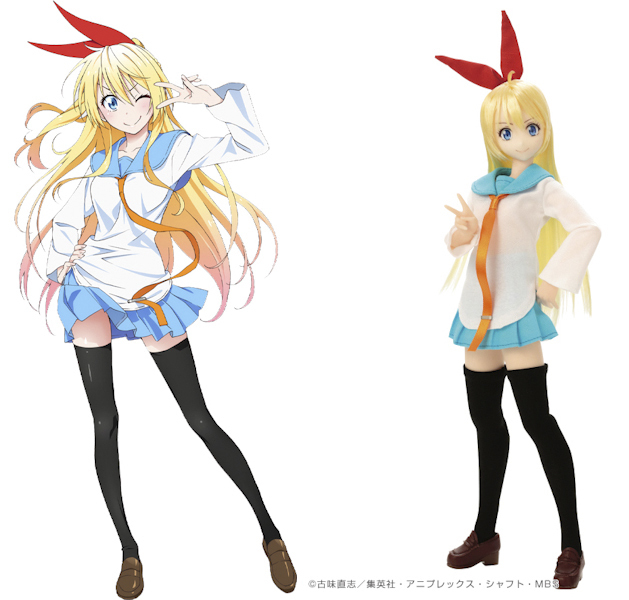 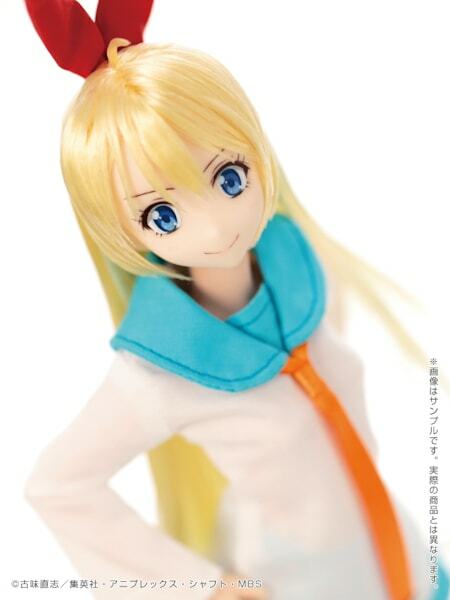 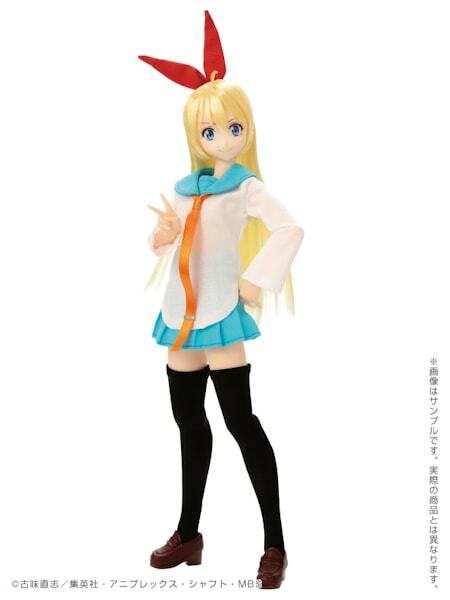 Azone International is going to release Chitoge Kirisaki, whose father is the leader of the beehive gang. 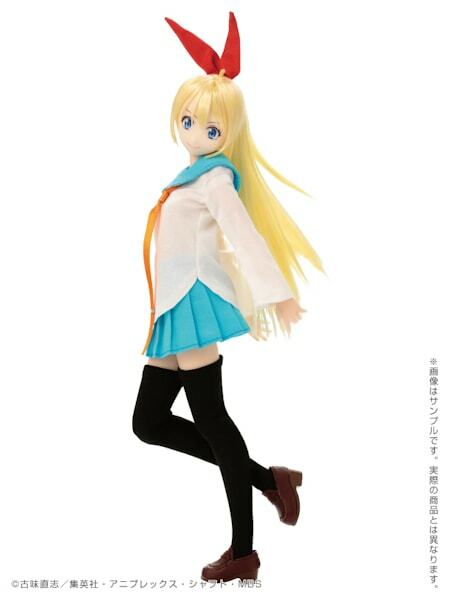 Chitoge is from the anime series Nisekoi (ニセコイ) the series in English is titled Nisekoi: False Love. 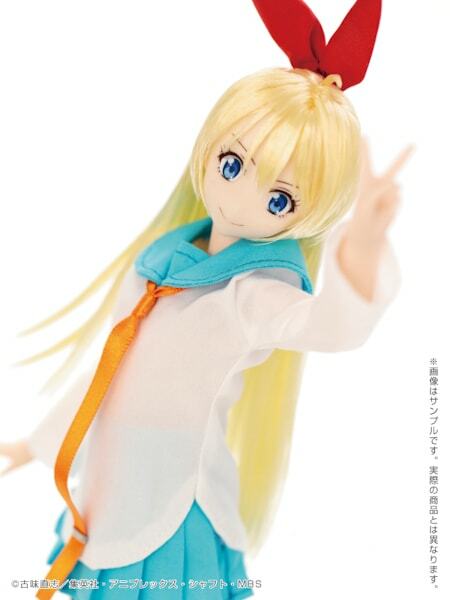 She is scheduled for a September 2014 release date. 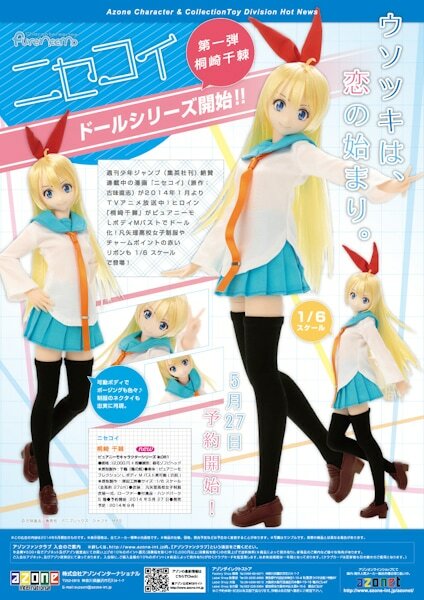 Incredible, this character translates into a doll beautifully. 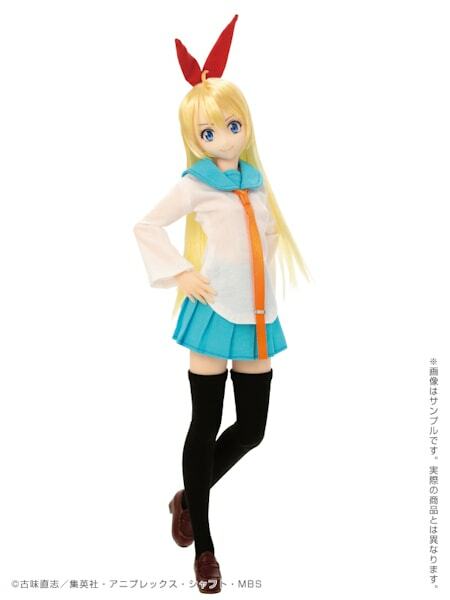 Visit eBay to bring home this amazing doll!